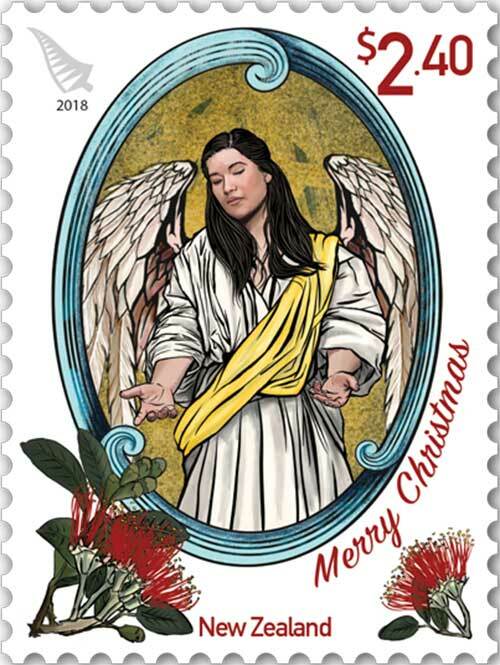 Over the years, NZ has, on its stamps, minimised the Christmasness of Christmas. It is great to see (at least for old people who still use stamps 😉 ) that this year Christmas on stamps is back. They are designed by Saint Andrew Matautia. They include images of pohutukawa (our Christmas tree). But NZ Post can’t quite bring itself to put “Aotearoa” on the stamps as well (maybe next year). 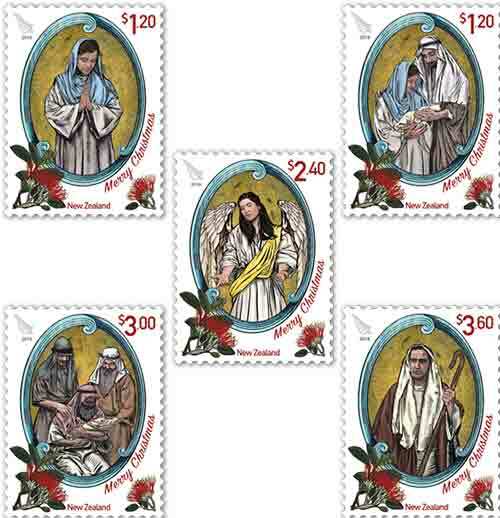 What is your country producing for Christmas stamps?